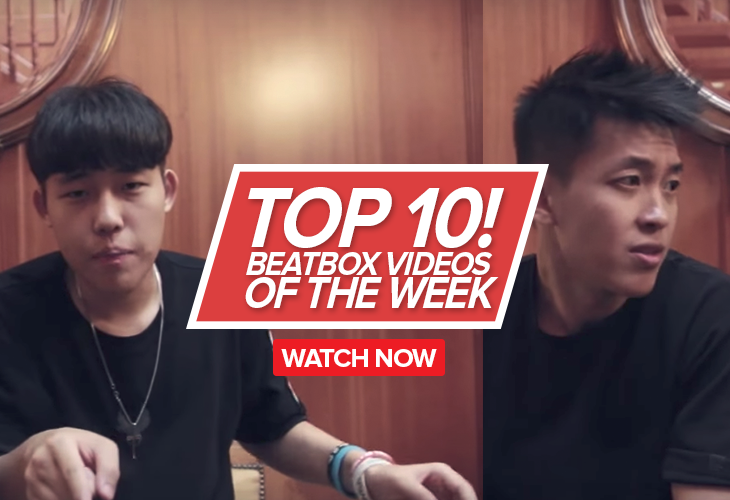 Known by the American beatboxers as the heart of the US beatbox scene, this international battle started in 2012. The event was the brainchild of beatboxers Tony C and LethalFx. 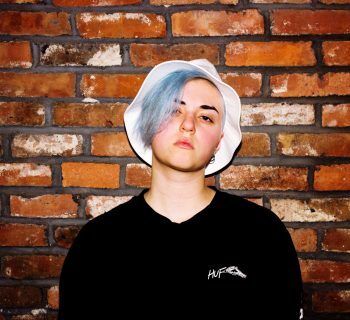 Inspired by the growing beatbox scene, the two started their own organization known as Shut Your Mouth and Beatbox (SYMAB) as a way to network the amazing talent they have met along the way in the USA. After wanting to run their own event outside of the American Championships, the first Midwest Beatbox Battle was held in Youngstown, Ohio in 2012. The event has been traditionally a top 16 solo battles with an open elimination round. The event is one of the only international battles in the USA, with battlers from Canada, Mexico, France and even Australia having entered into the battle. From 2013 and onward, Midwest was held in the state capital, Columbus, Ohio. In 2014, the American Beatbox Championships did a regional qualification battles, holding battles in the four sections of the USA. 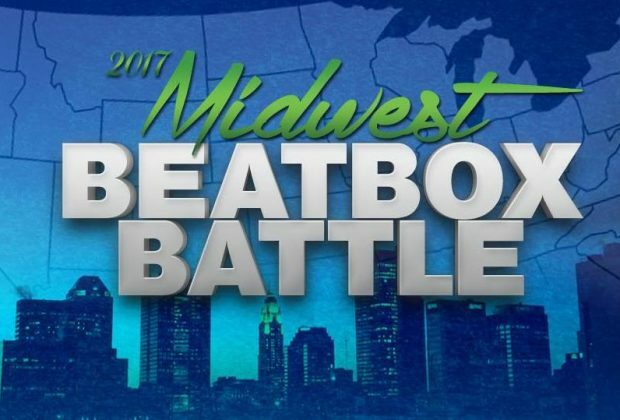 This included the Midwest Battle being one of the qualifying battles, as well as, the East Coast, West Coast and Down South Beatbox Battles. SYMAB helped organize the Down South and East Coast battles. 2017 marked the first year an additional category, Loopstation, was added to the event.